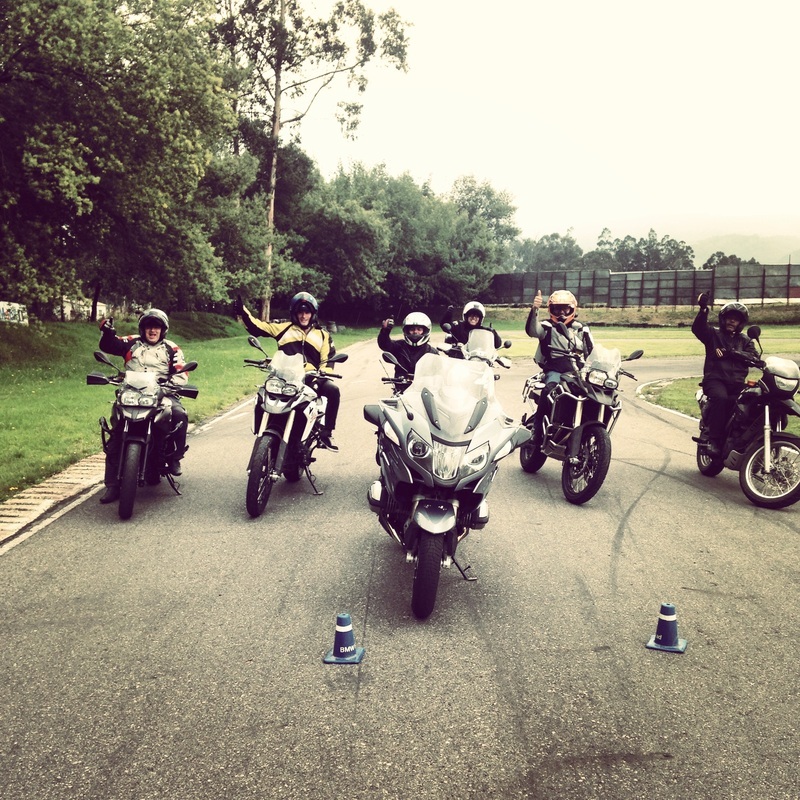 The ELEPHANT School of Riding, directed by Mauricio Escobar (BMW Motorrad certified instructor), is the best motorcycle riding academy in Colombia. 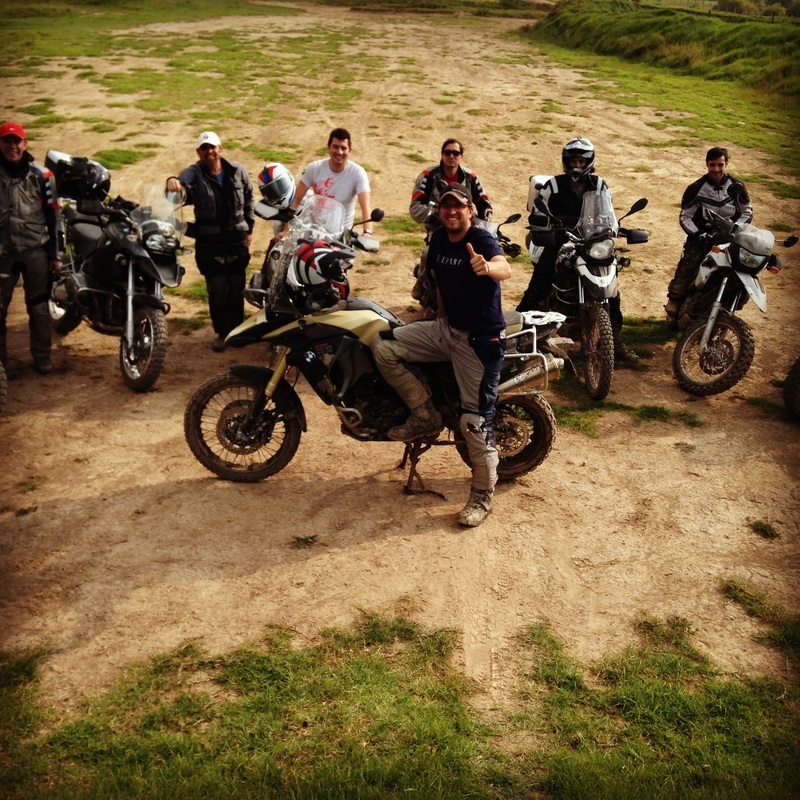 We offer training in ON and OFF road riding for those riders that wish to polish and improve their skills. You've never ridden OFF ROAD? You've ridden OFF ROAD but have no clue what you're doing? You have ridden OFF ROAD extensively but are aware that you can improve? The ELEPHANT OFF ROAD School Of Riding is for you! Designed for all those riders of big bore dual purpose motorcycles that have some or no experience riding OFF ROAD. We have developed a program with 3 degrees of difficulty to teach our students how to maneuver these powerful machines in adverse terrains. Do you want to feel safe and in control? Do you want to improve your skills and be conscious about the effects you have on your machine? Do you want to have one on one tutoring with a certified instructor? The ELEPHANT ON ROAD School of Riding is for you! We have a program for beginner riders (we do not teach first time riders) and a program for more advanced riders who wish to polish their skills in a controlled environment. ONE on ONE: 1 instructor, 1 student. Tailored training. Powered by SENA Bluetooth Colombia.